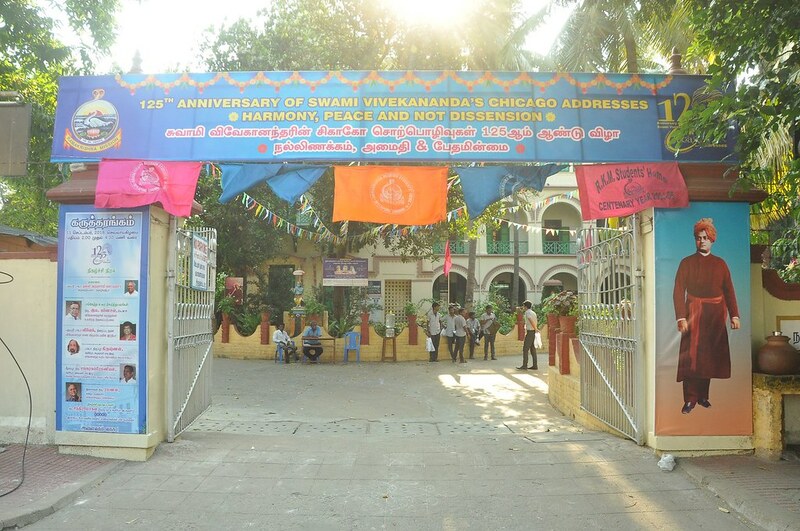 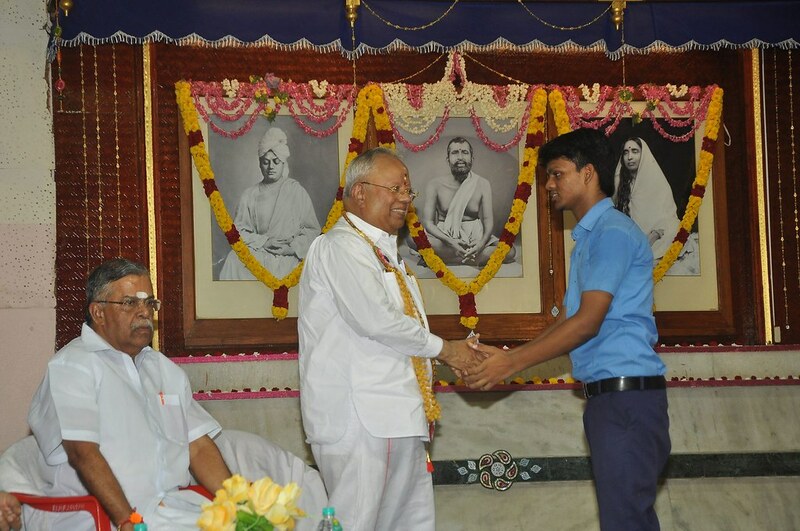 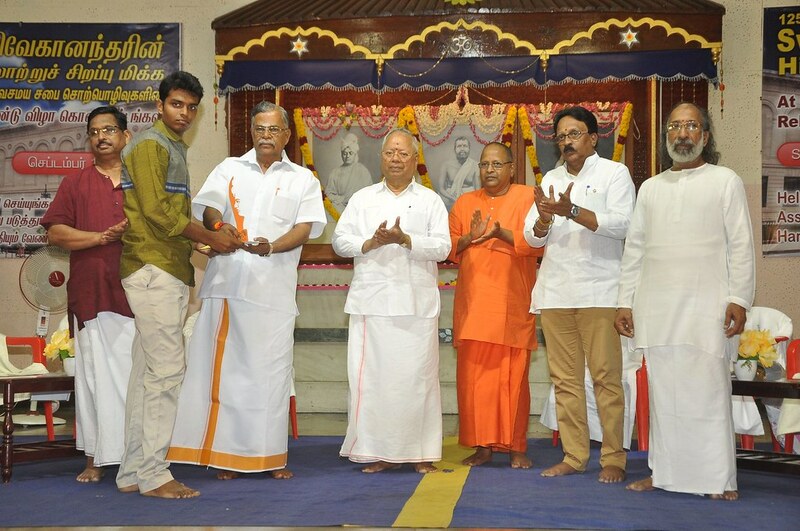 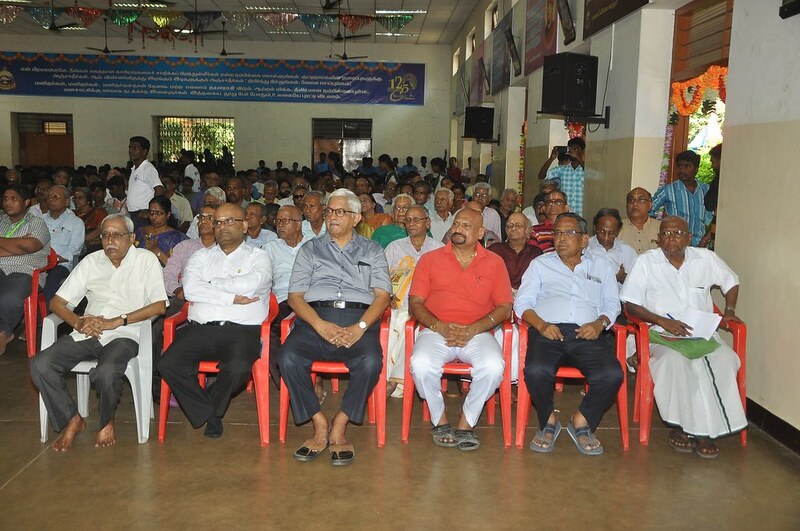 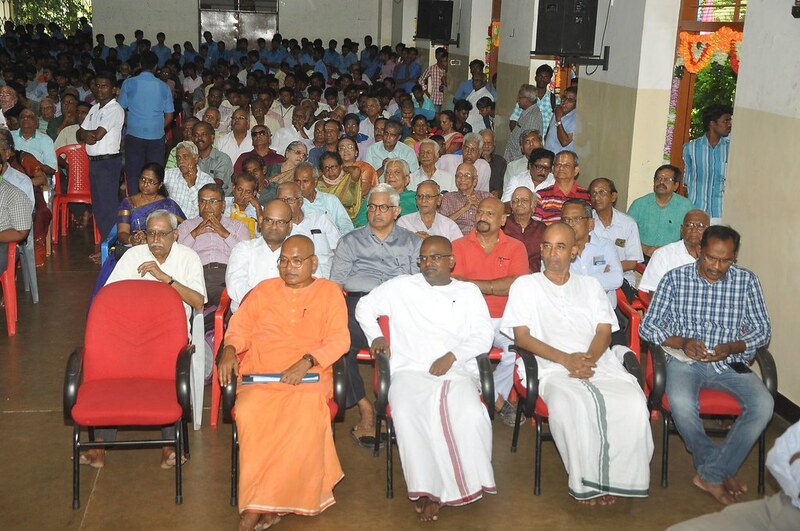 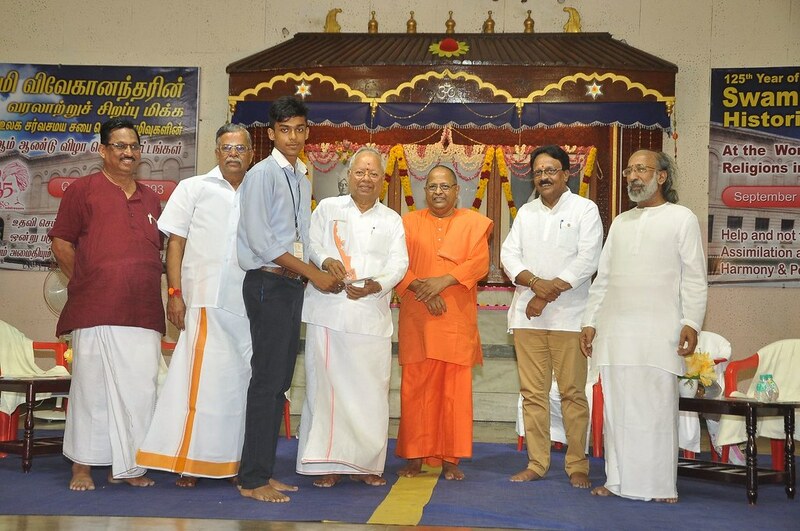 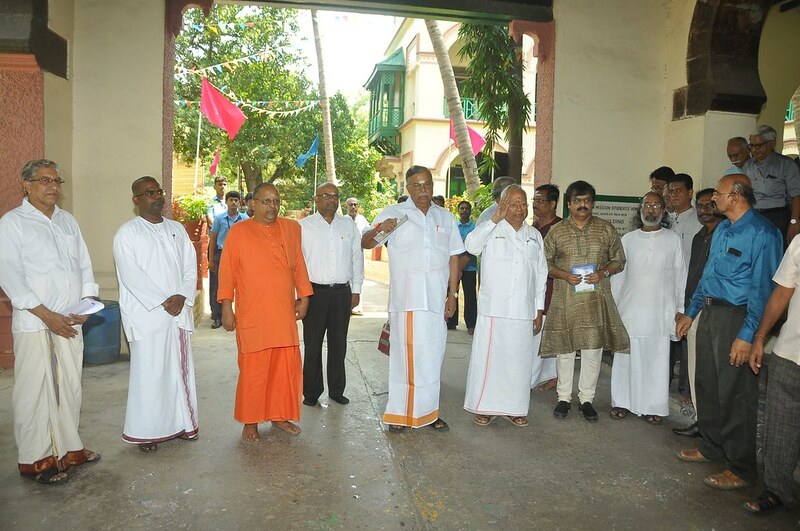 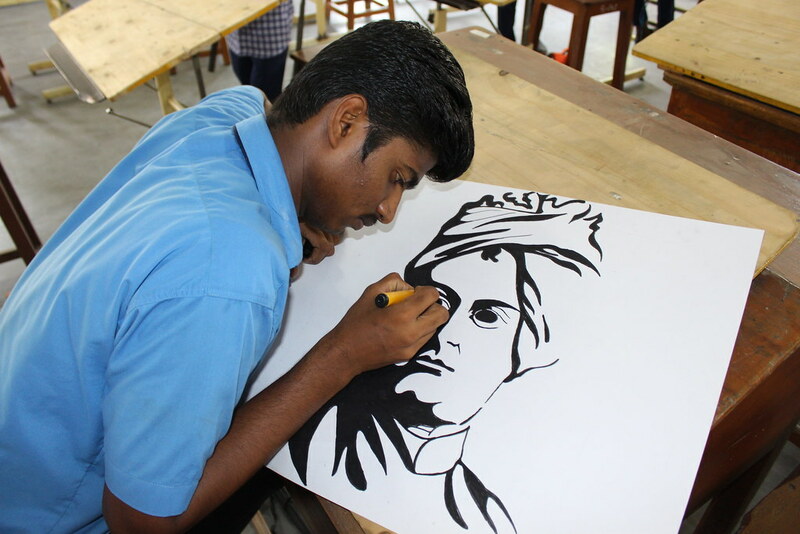 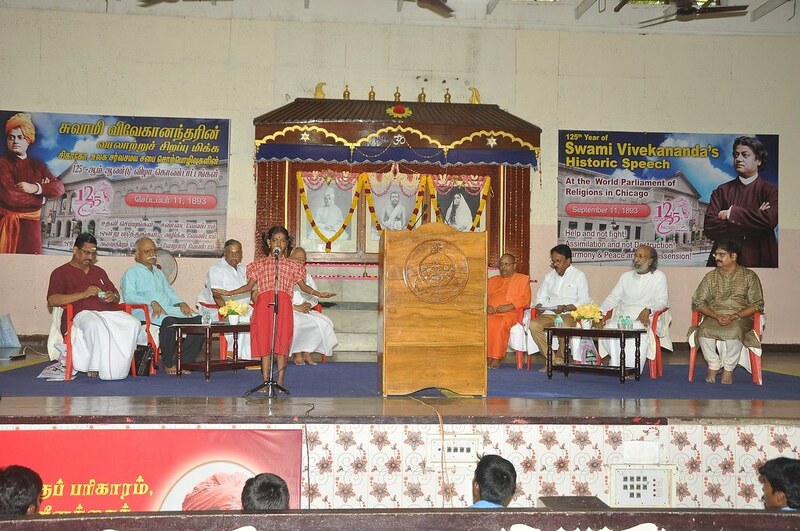 Ramakrishna Mission Students’ Home, Chennai celebrated the 125th Anniversary of Swami Vivekananda’s Chicago Addresses on Tuesday, 11 September 2018. 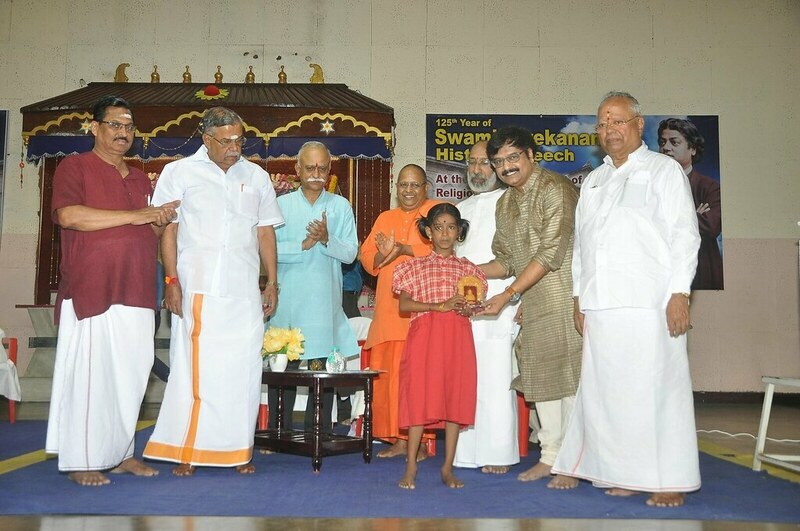 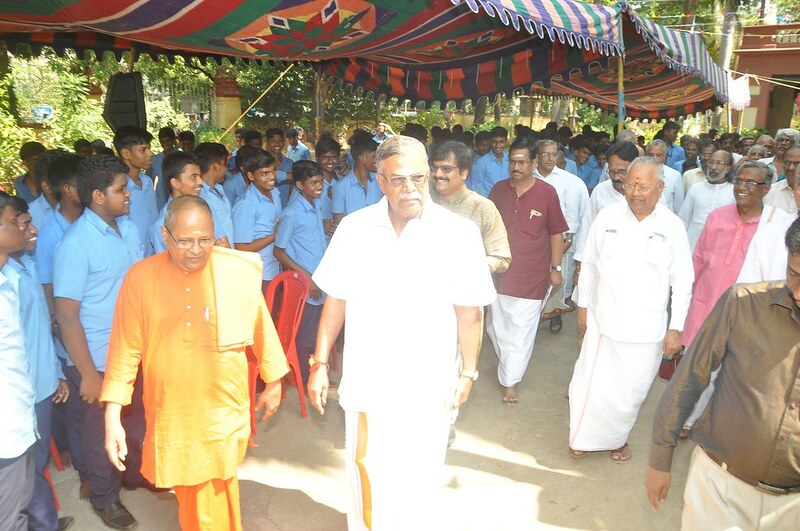 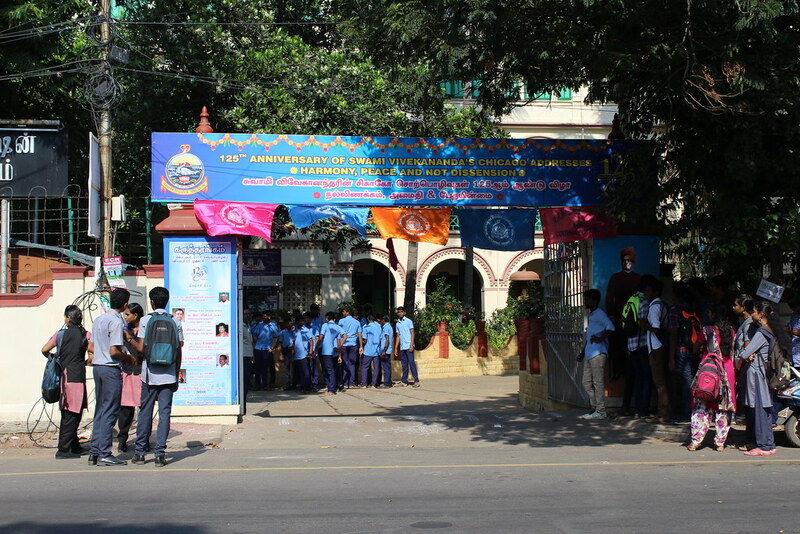 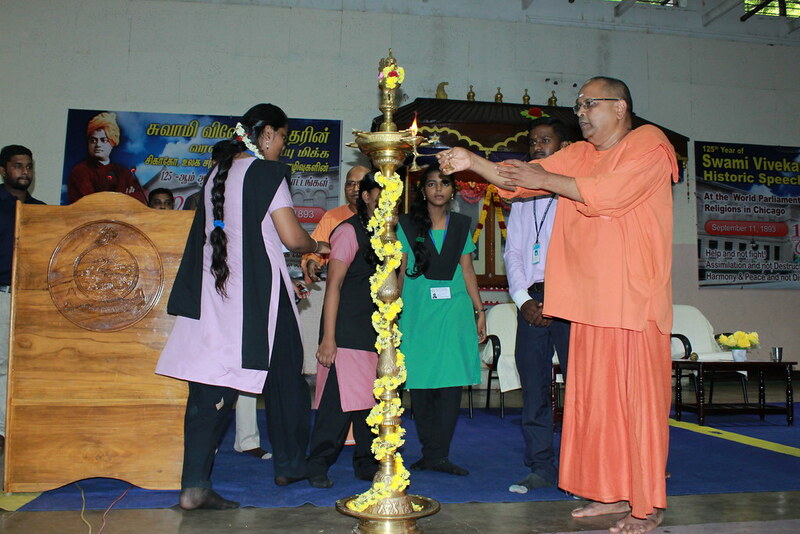 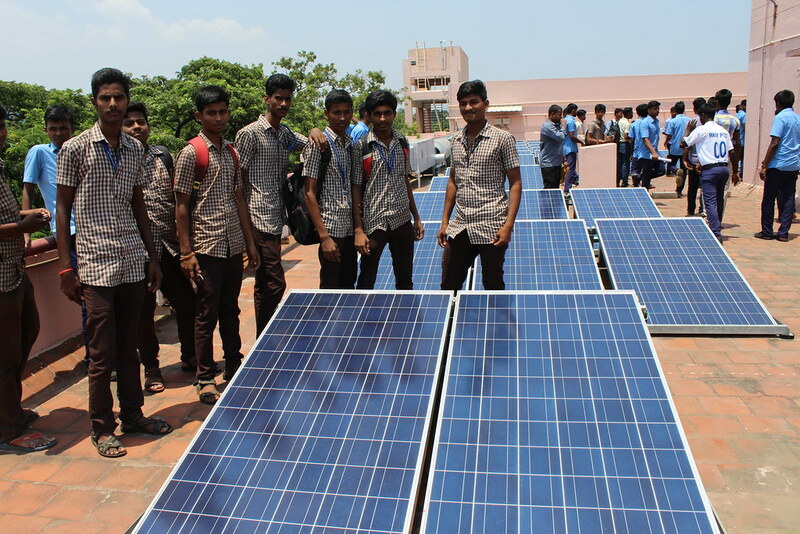 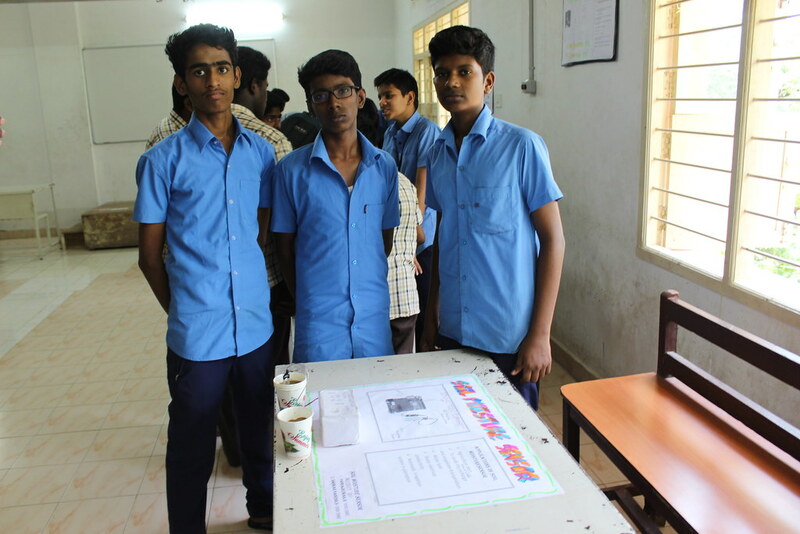 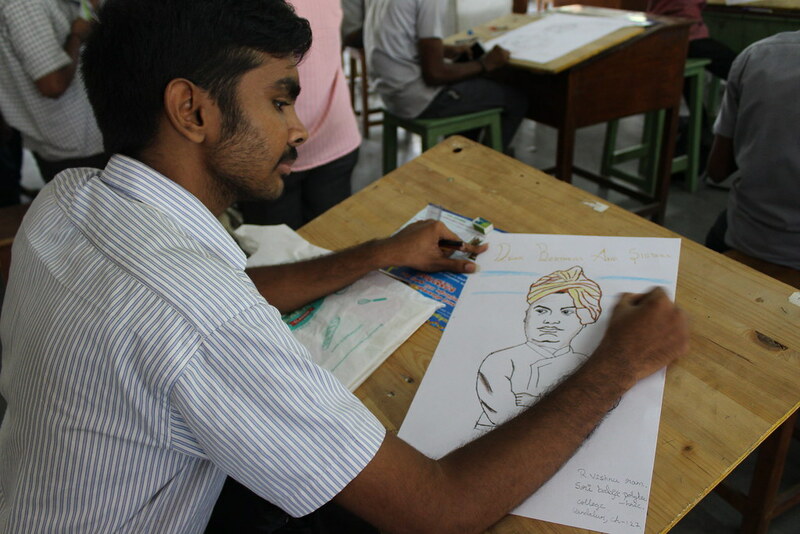 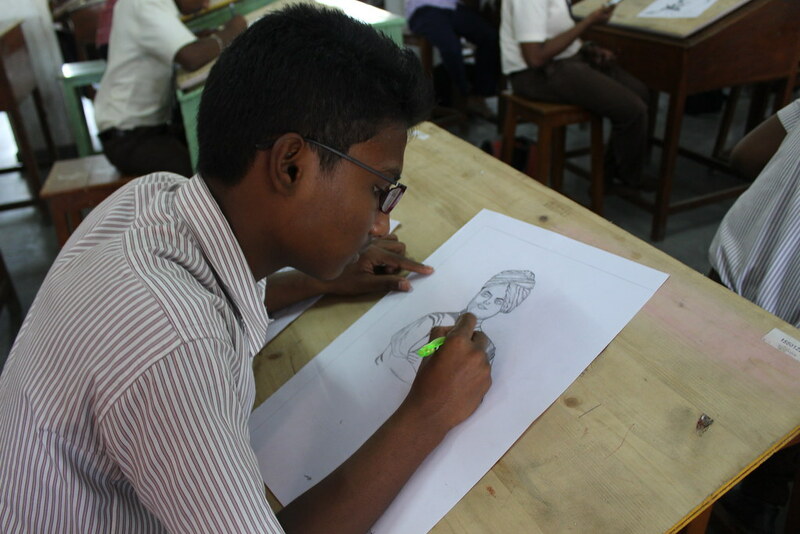 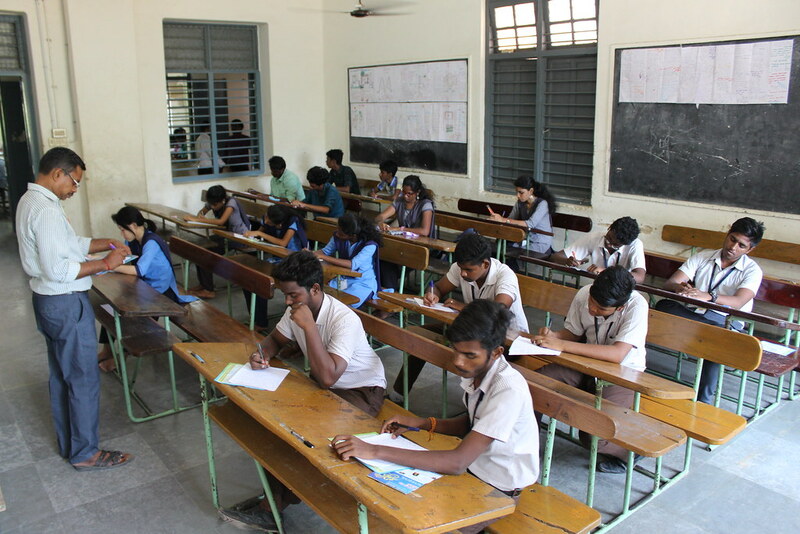 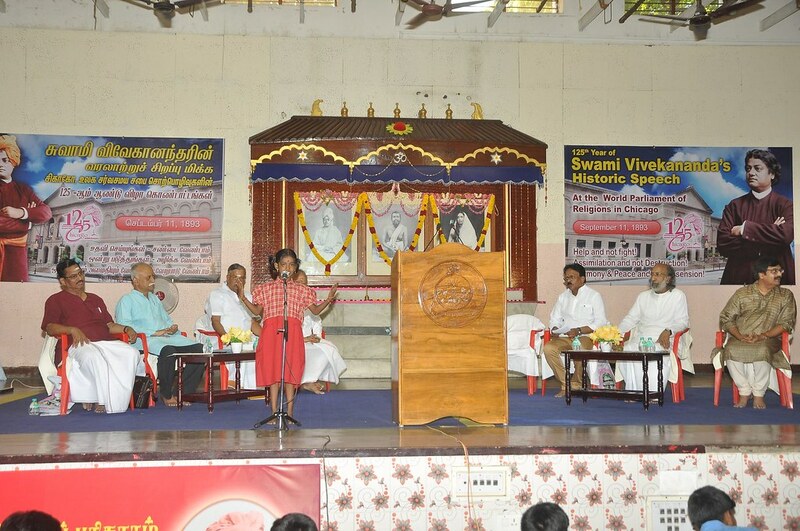 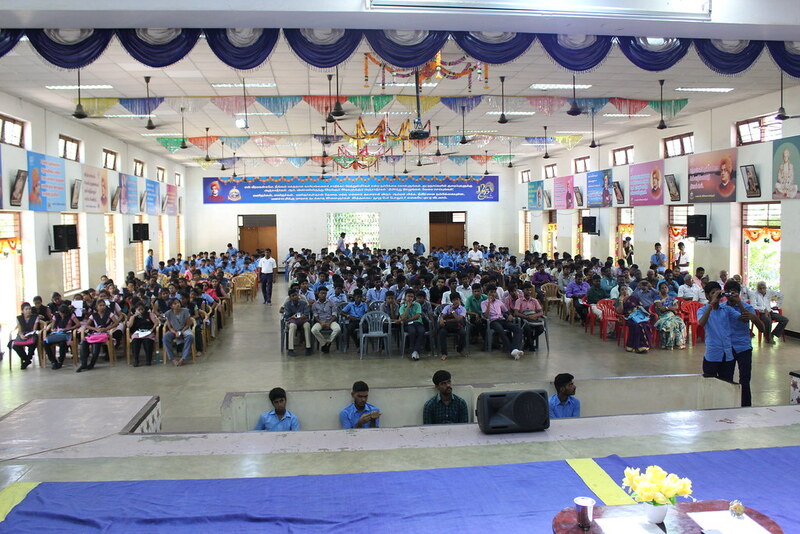 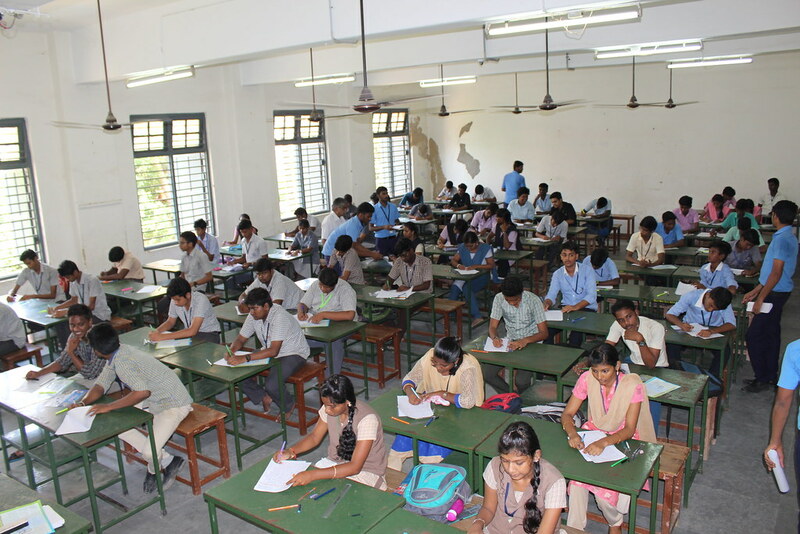 In the morning, literary competitions were conducted in the Students’ Home for Polytechnic college students from Chennai, Thiruvallur and Kanchipuram Districts in which around 400 students participated in 7 different competitions. 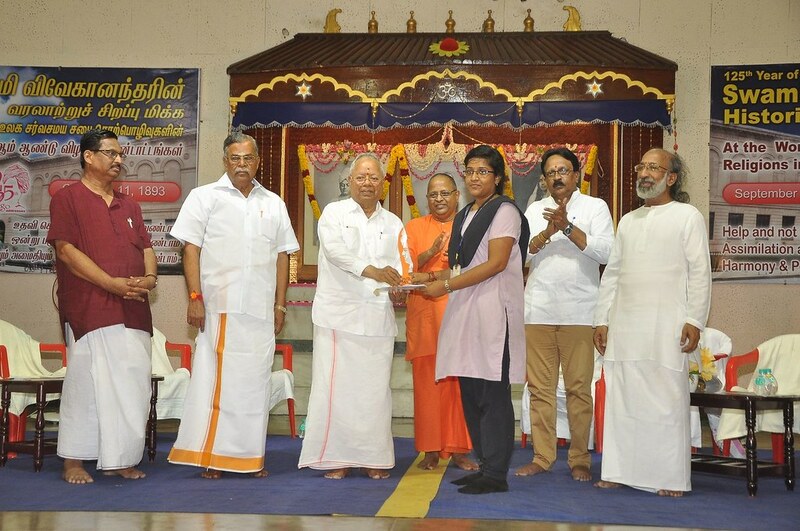 Prizes were given to the toppers. 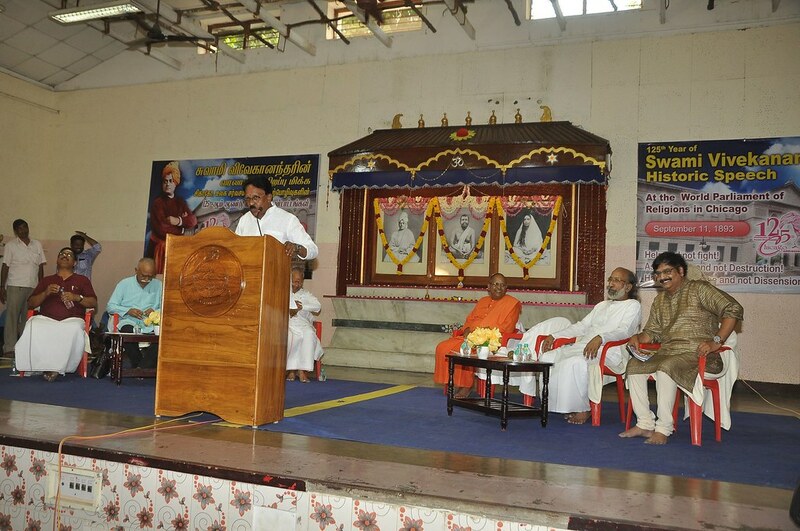 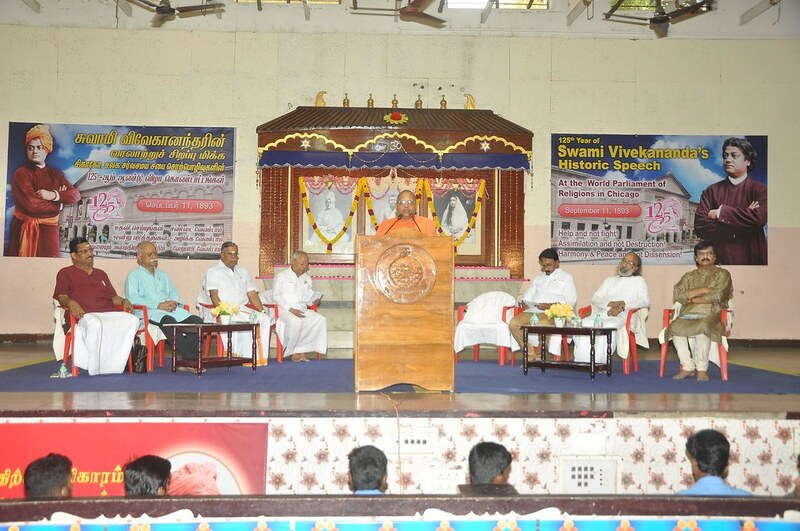 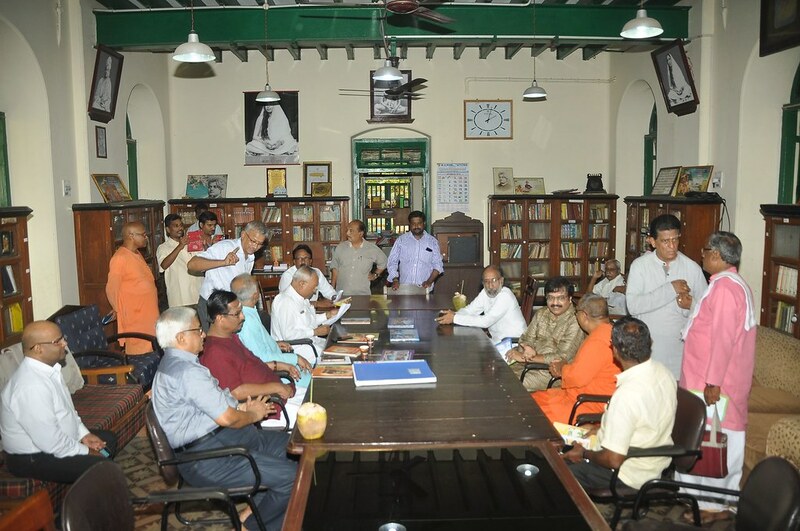 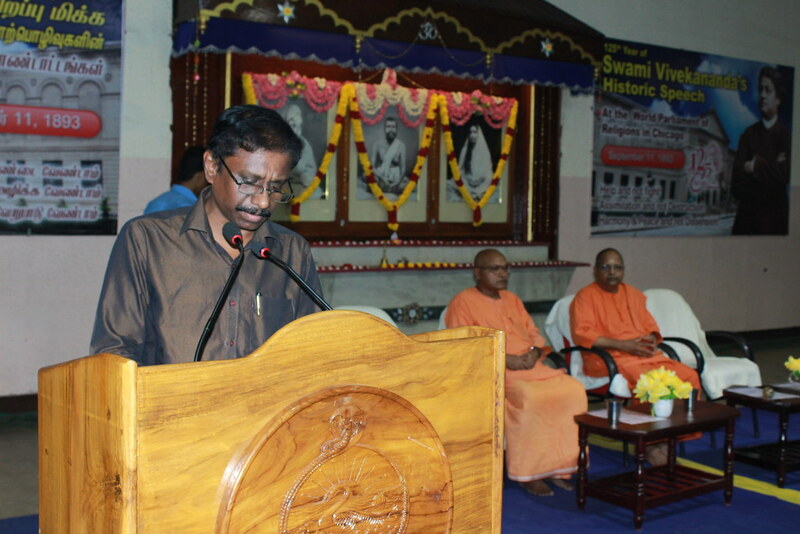 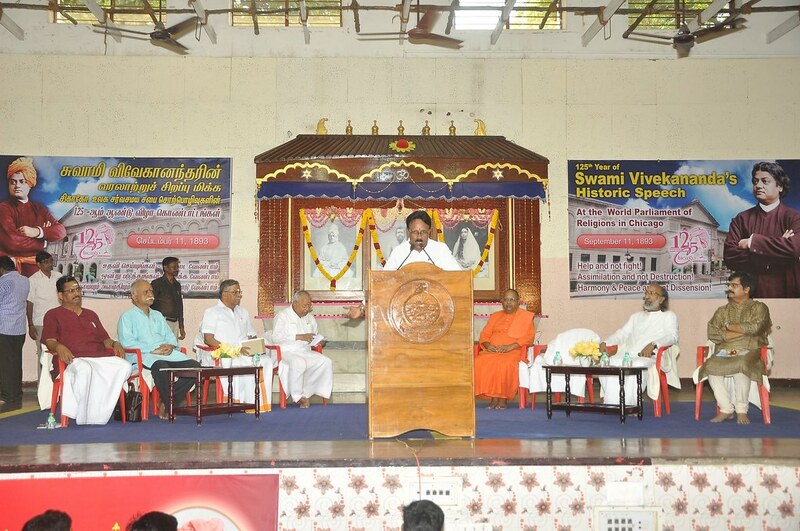 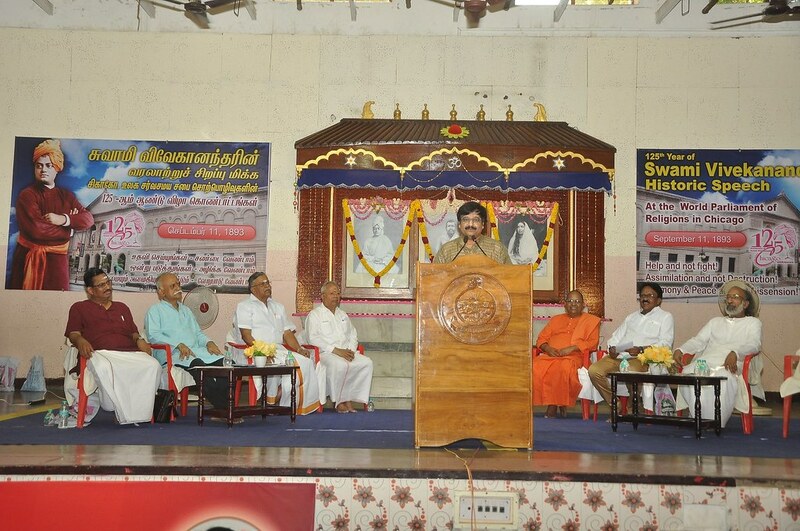 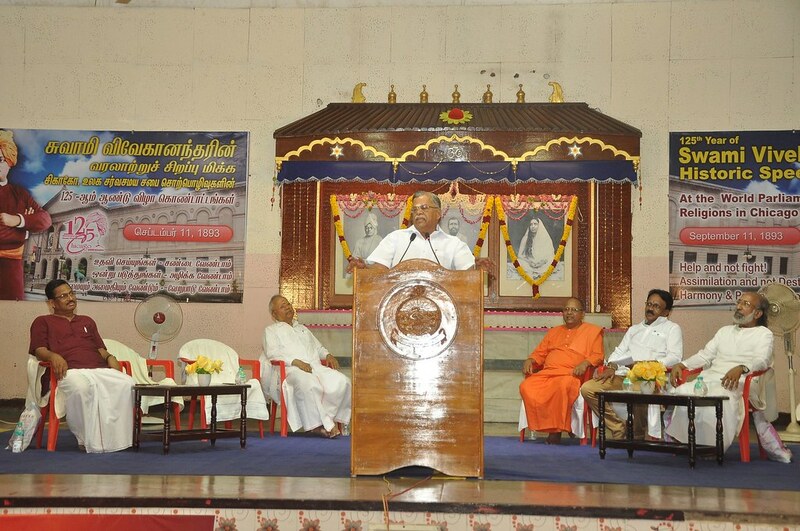 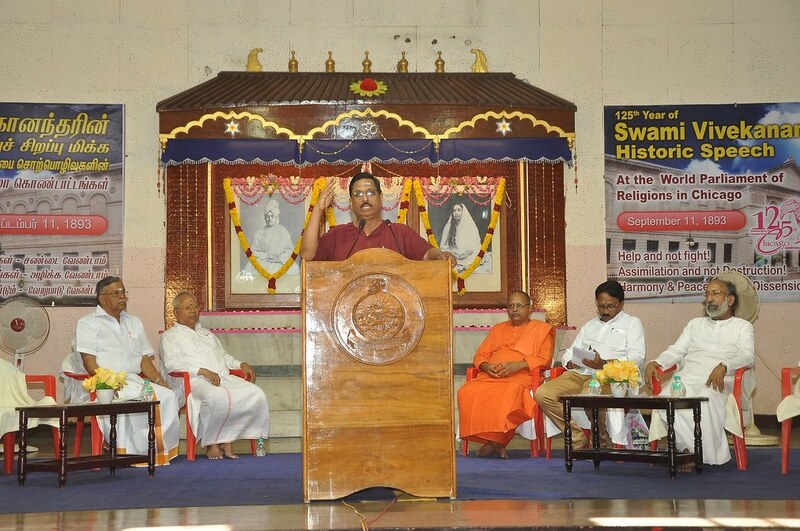 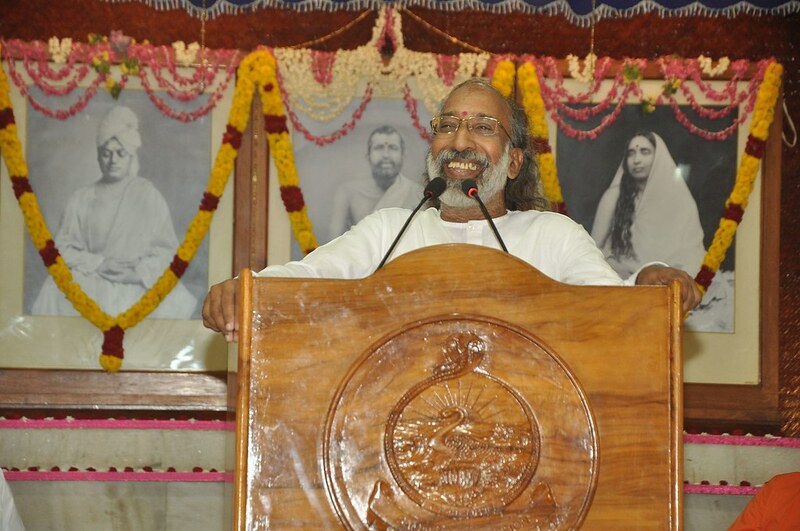 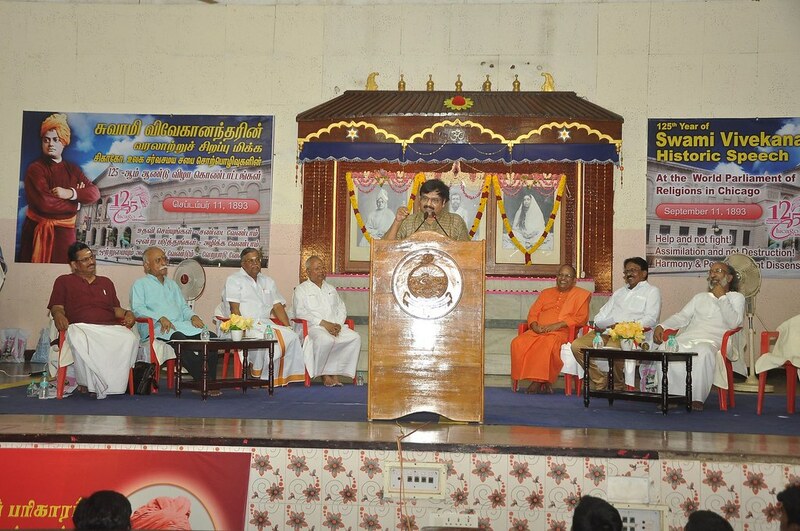 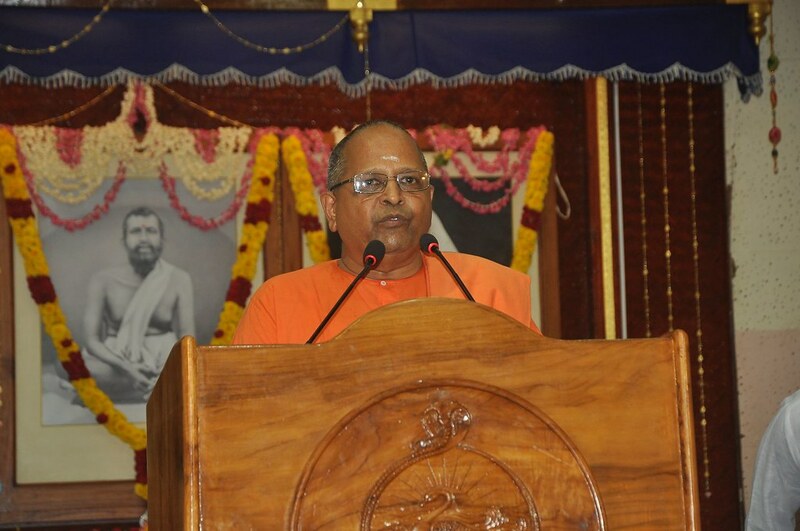 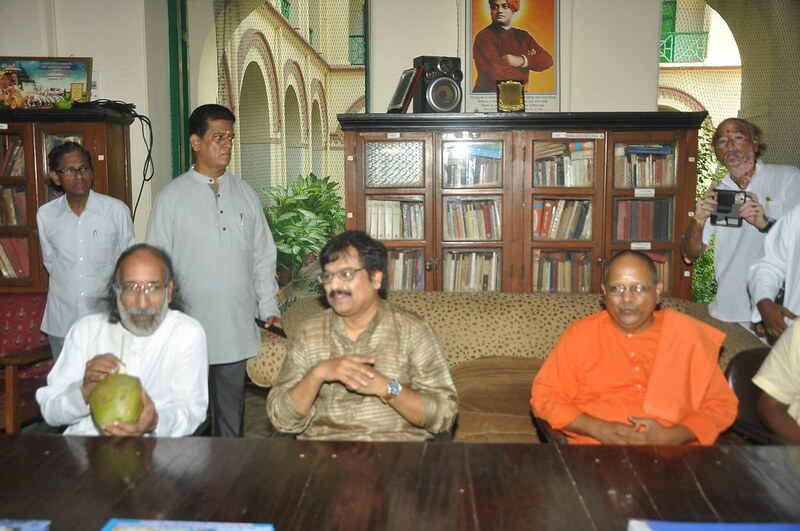 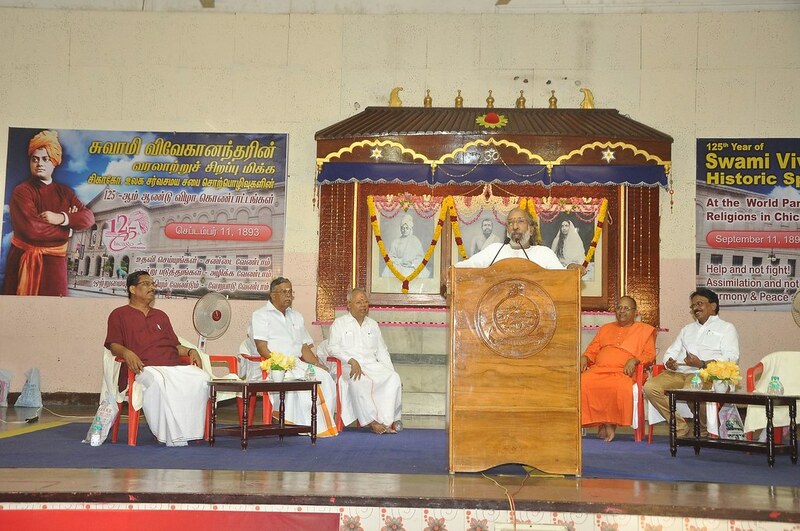 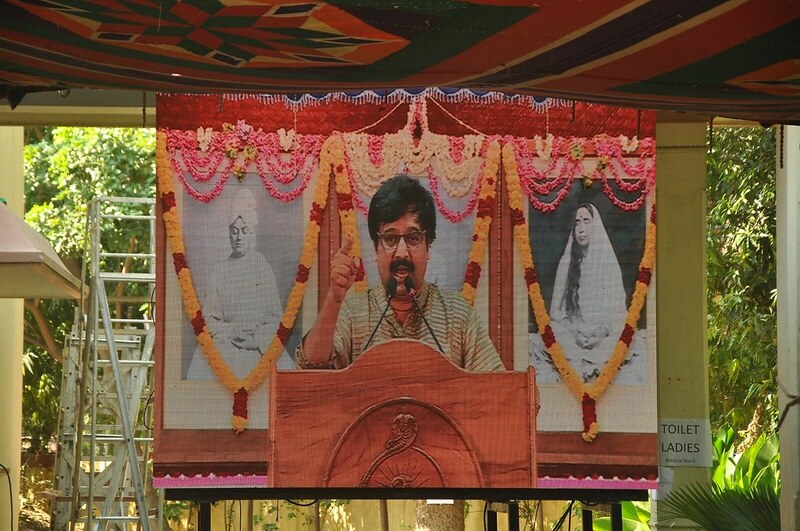 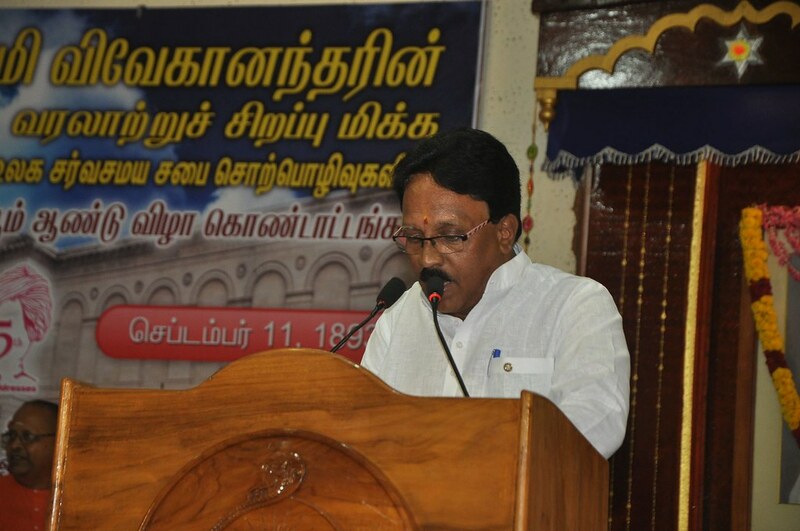 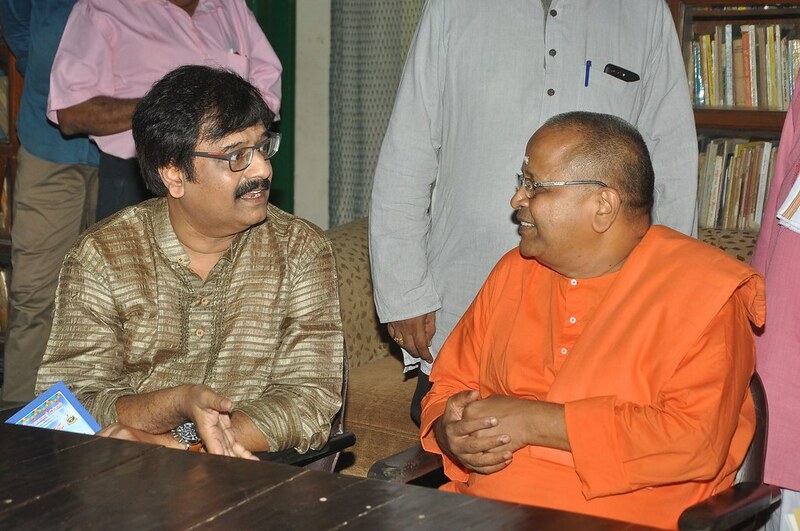 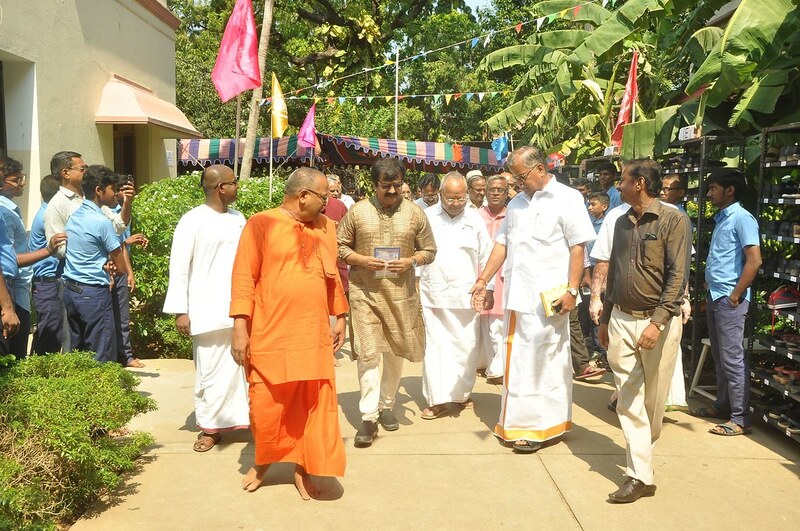 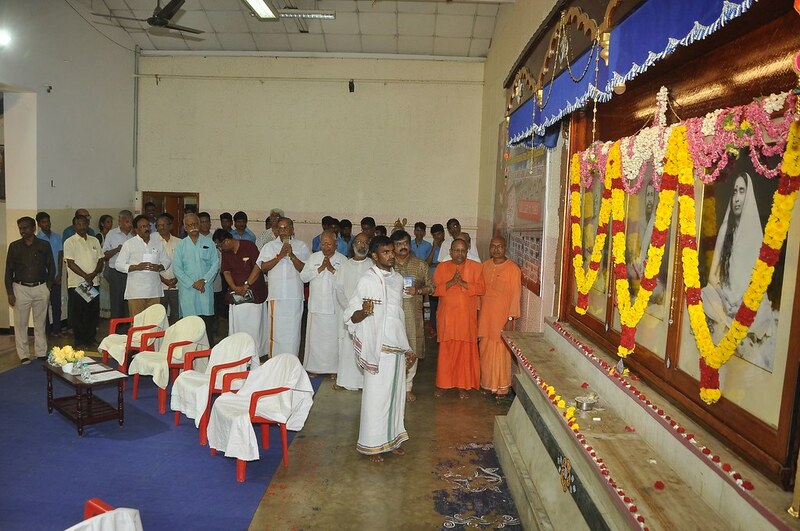 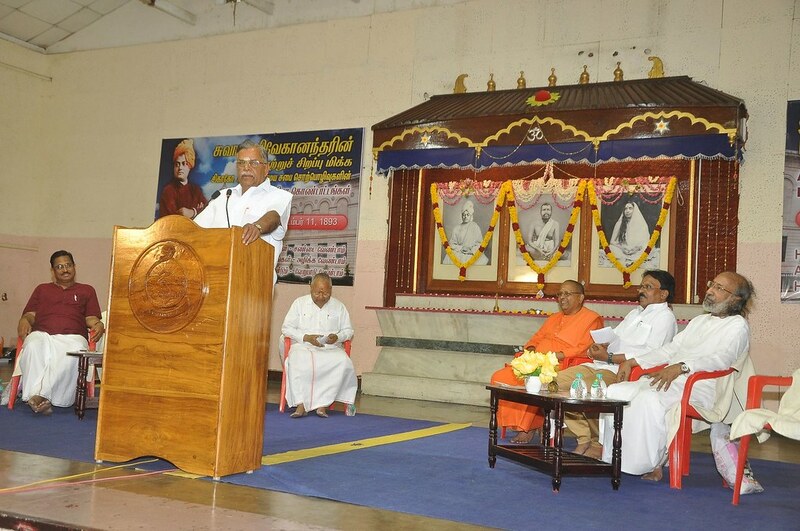 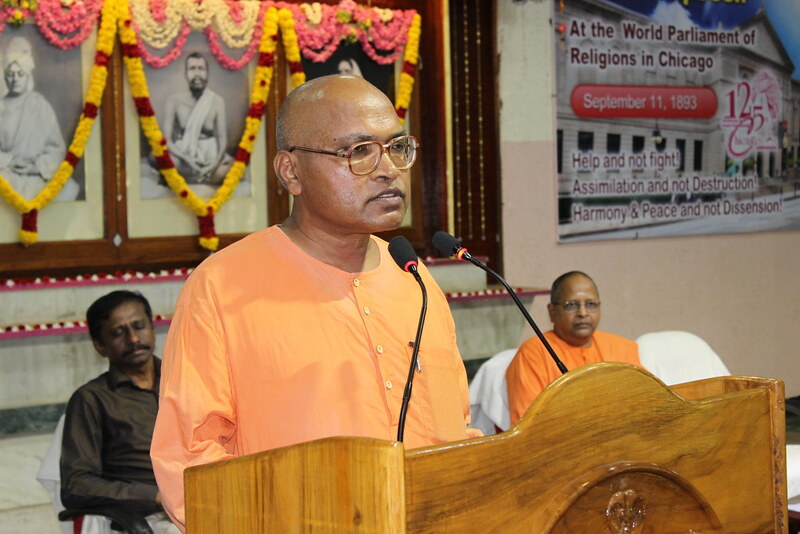 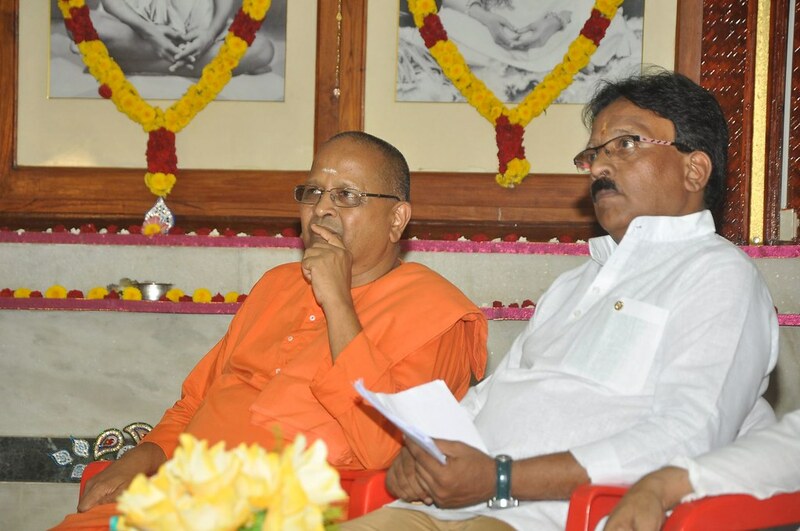 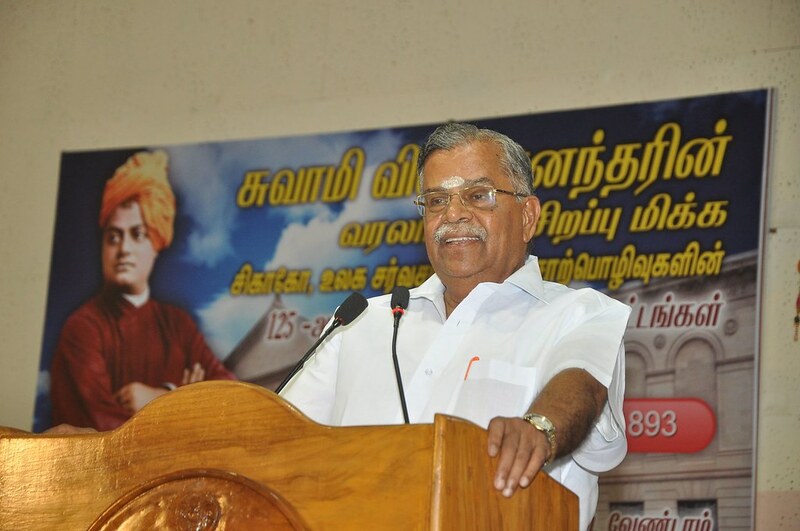 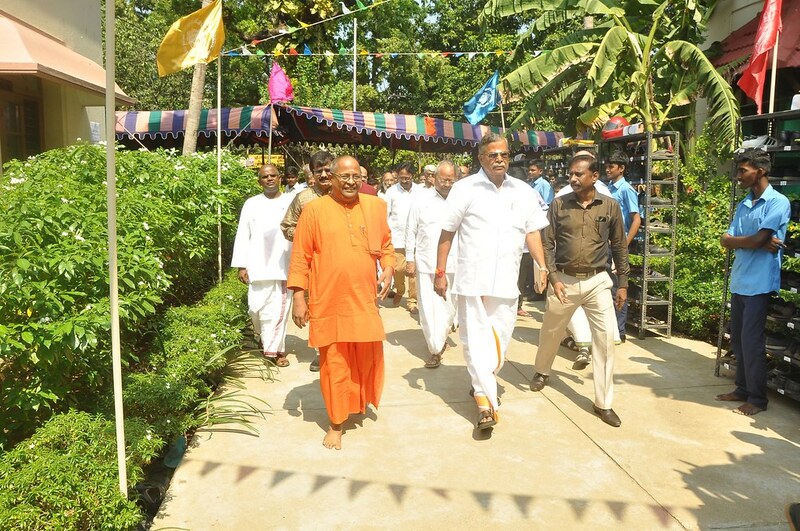 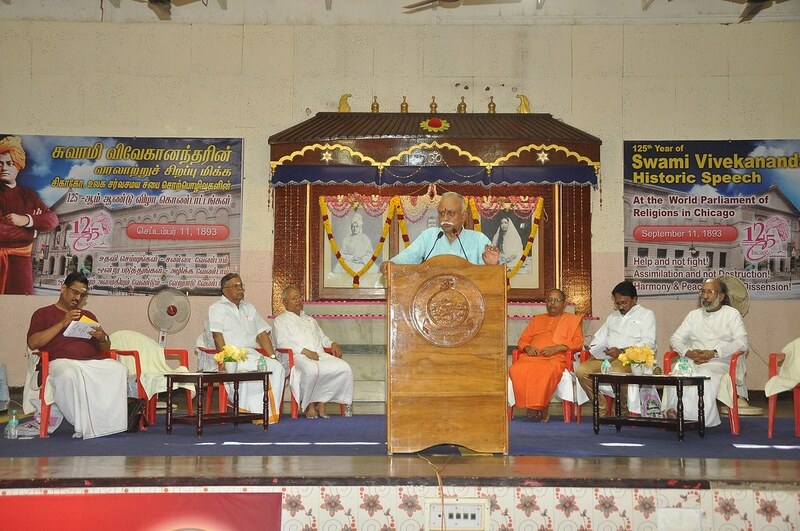 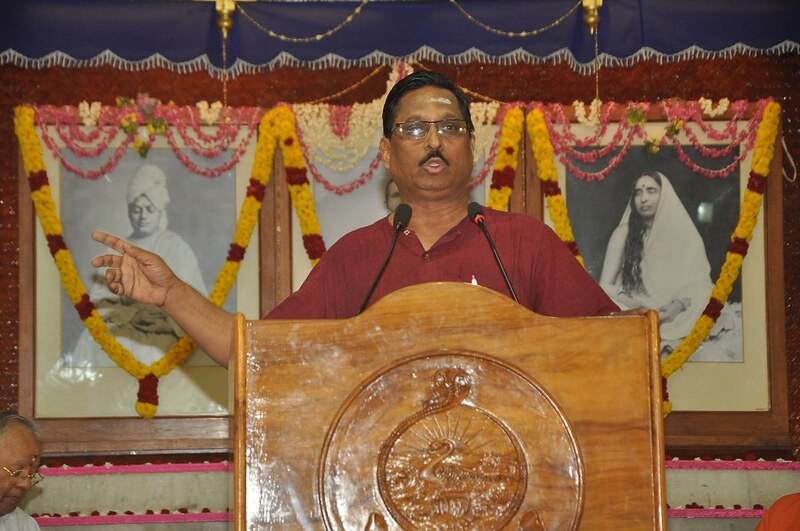 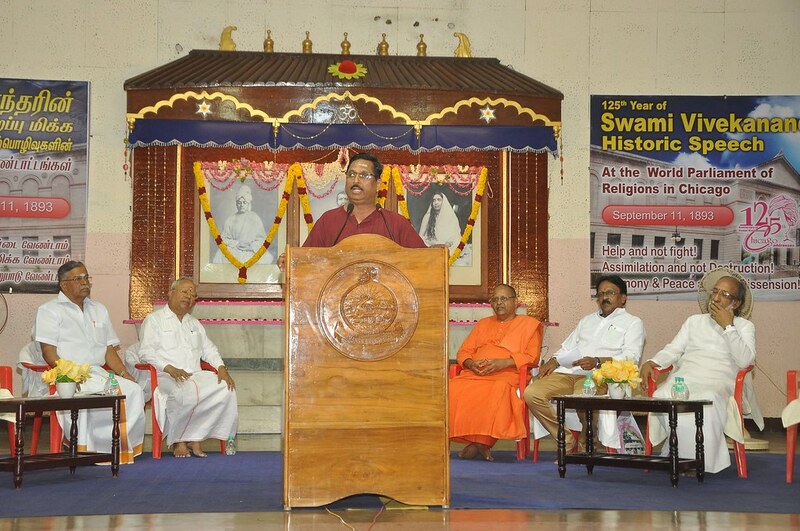 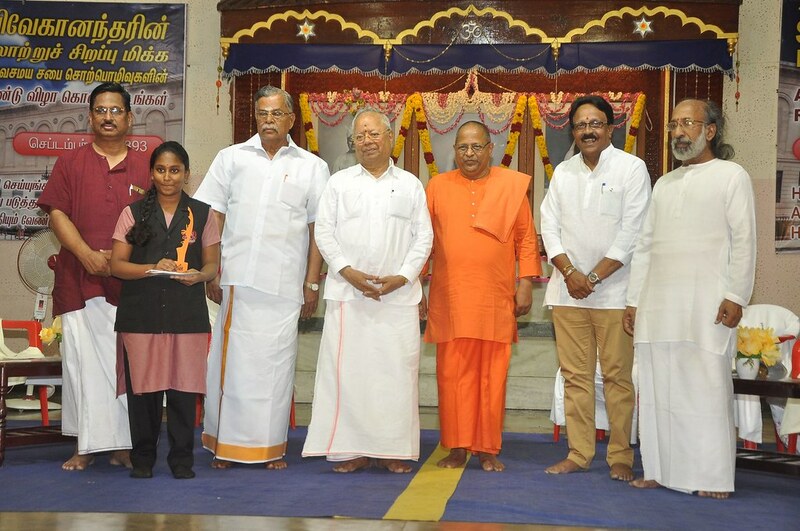 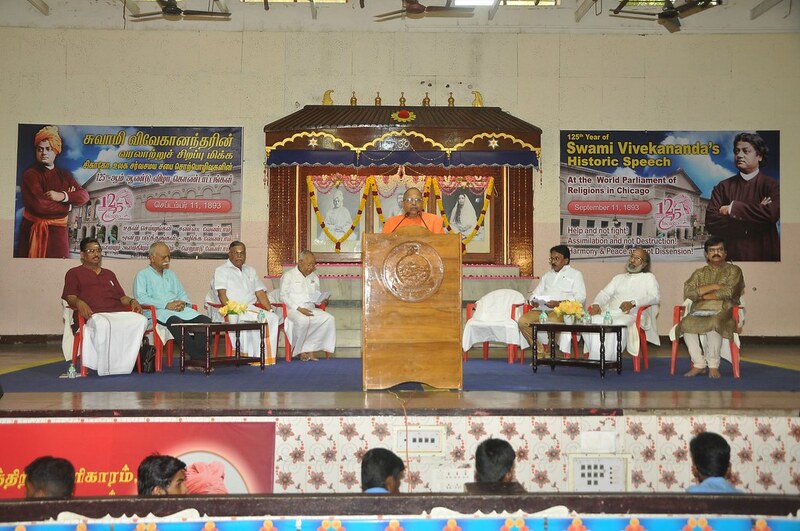 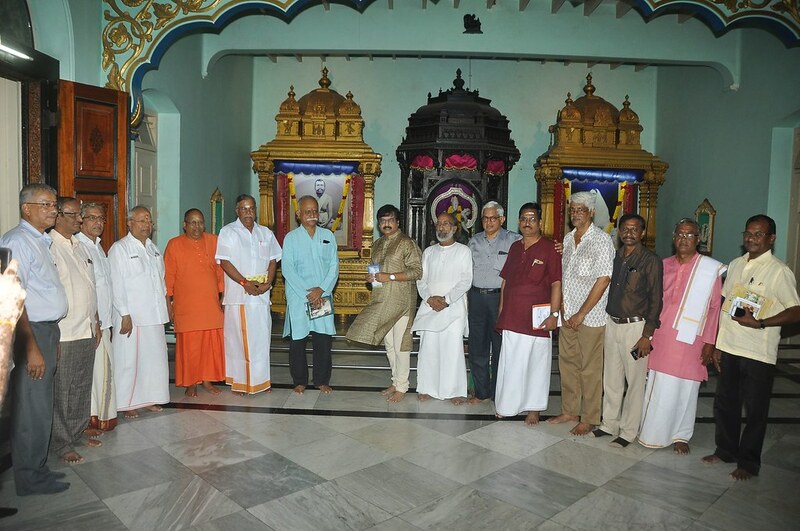 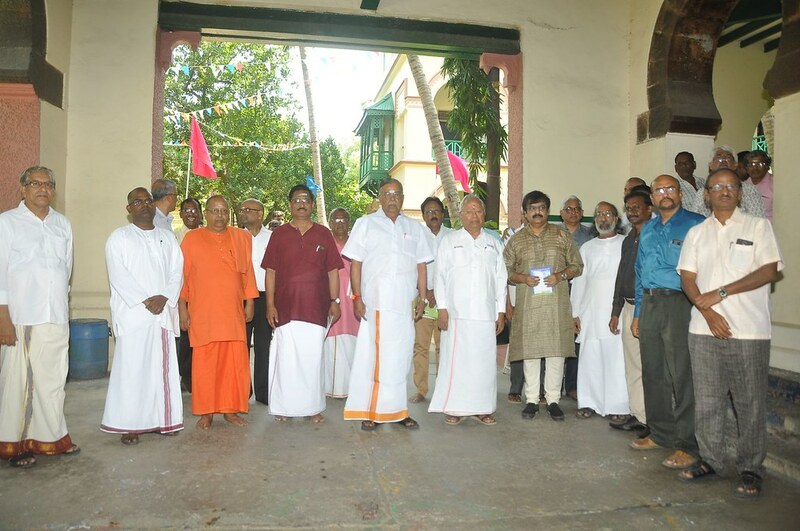 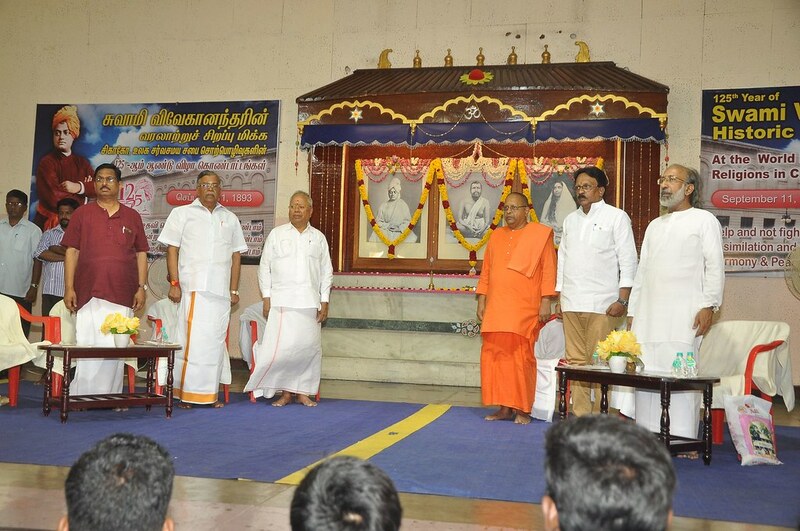 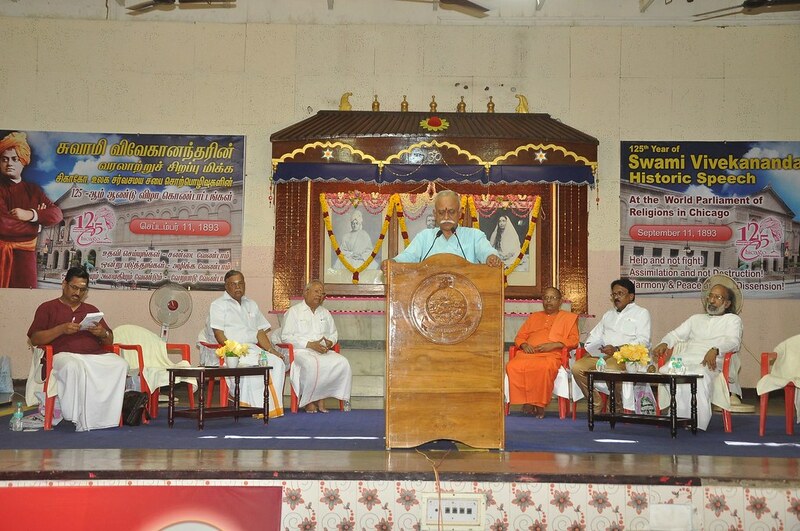 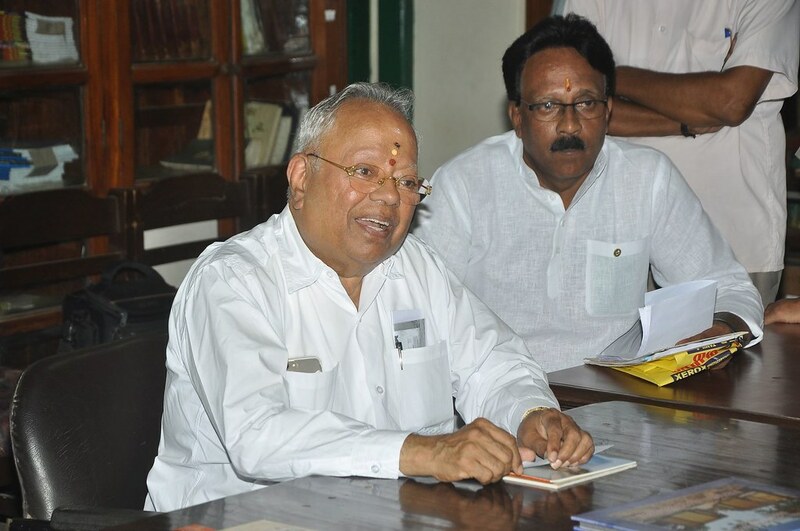 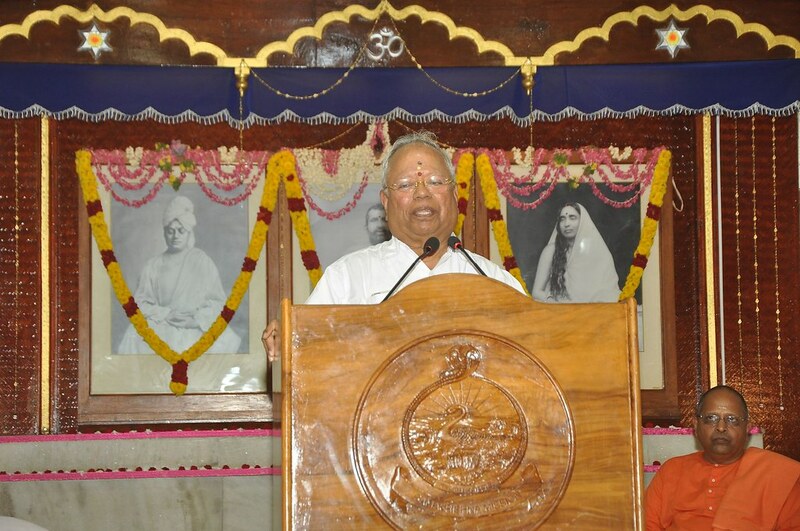 In the afternoon, a seminar on Swami Vivekananda’s message to the world was held in which 5 prominent Tamil scholars spoke. 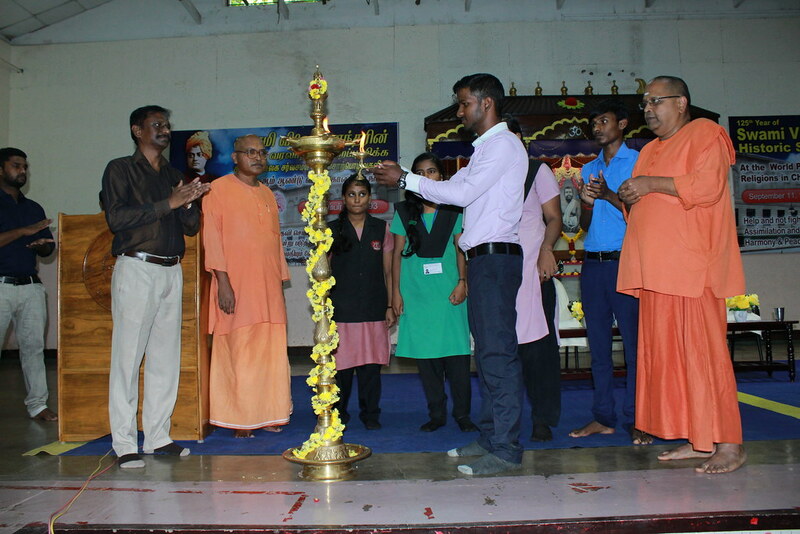 More than 1100 people participated including students.